The Headhunters’ music blends jazz, Funk, world music and rock creating a virtual multi ethnic experience. The lyrics are influenced by the band’s combined experiences. 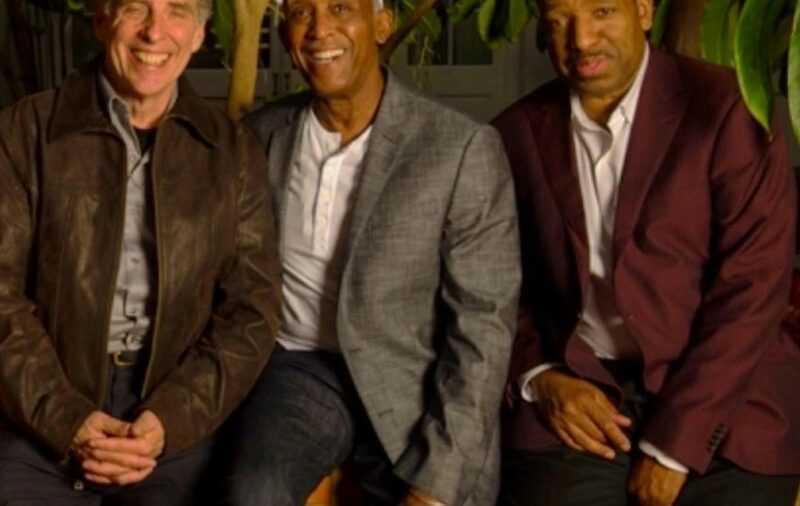 The Headhunters band began in 1973 with Herbie Hancock’s recording entitled Headhunters. This recording would become the 1st Platinum Jazz Fusion Album in History. The Headhunters accompanied Herbie on subsequent tours and recordings for more than a decade. In 1995 the band reunited and recorded Return of The Headhunters. The band’s members are Donald Harrison on alto sax, Jerry Z on organ, Bill Summers on percussion, Mike Clark on drums. Virtuoso tenor and soprano saxophonist Benny Russell will join them. Benny is a professional artist and endorser for renowned instrument maker RS Berkeley. Choose all events instead of selecting this individual event, with the VIP or All-Inclusive Ticket Packages. Havre de Grace Arts Collective Presents: A Tribute to the Boss! 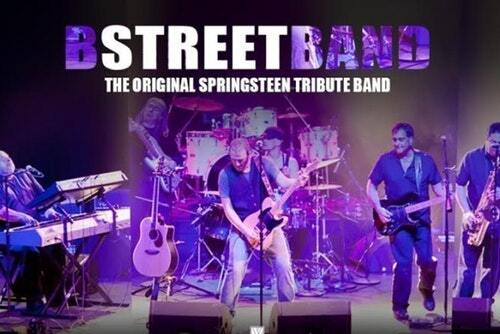 The original Springsteen tribute band performing since 1980. B-Street was the first band in the world to do a unique tribute to a live performer. Nearly 5,500 performances and 34 years later, the B-Street Band is still the hardest working tribute band on the circuit, with almost 200 shows per year throughout the country. Havre de Grace Arts Collective Presents: In the Renaissance, the lute was known as the “Prince of Instruments,” valued for its expressiveness. Dynamics and tone color were literally at the fingertips, and the variety of sounds produced on the lute were colorful and bold. 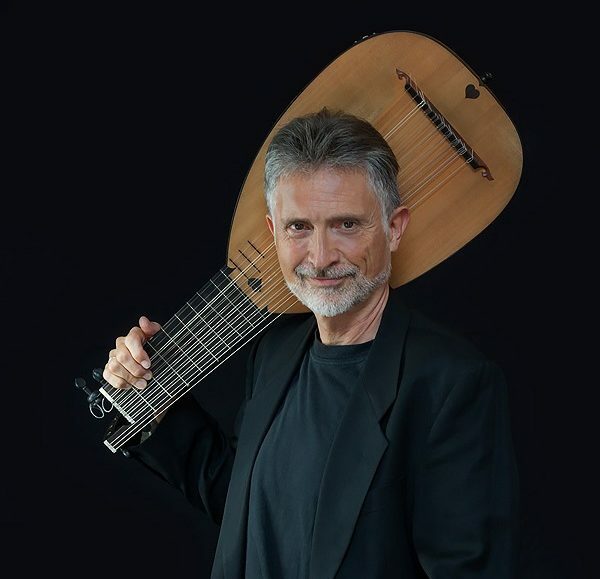 In this concert you’ll hear GRAMMY-nominated lutenist Ronn McFarlane perform a combination of Renaissance and Baroque music, his own arrangements of Scottish and Irish tunes from the 17th and 18th centuries, and his own eclectic, Celtic- and Americana-inspired, original lute music. McFarlane imagines a future for the lute while building on its magnificent past. 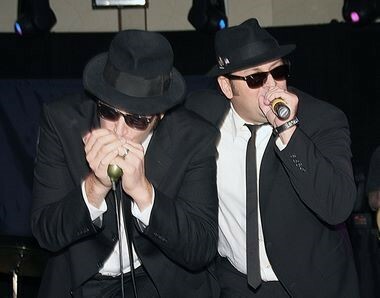 Havre de Grace Arts Collective Presents: A tribute to the Blues Brothers, The Blues Brotherhood covers the best material from the original "Blues Brothers" as well as other classic blues, funk, and soul tunes in a style unique to the "Brotherhood".